Do you love old buildings? Want to learn more about historic preservation in Pittsburgh? 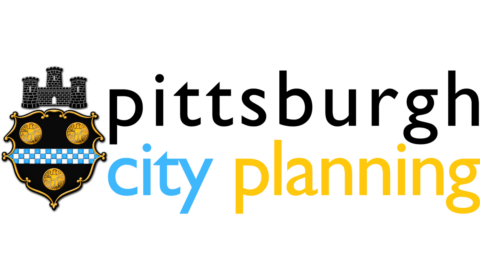 This Monday, November 16, The City of Pittsburgh, Department of City Planning is hosting a one day conference on historic planning at Point Park University. A presentation on historic preservation’s impacts on the economy of Pittsburgh which will include information on historic preservation tax credits, real estate values, job creation, and housing affordability. There will also be information presented on quality of life indicators. This presentation will focus on defining an architectural inventory and understanding its importance. Results of two recent surveys supported by the Pennsylvania Museum and Historical Commission will be presented. This session will provide a synopsis of National Register nominations as well as upcoming projects. Topic will include what a National Register Listing is and what it is not, as well as the public process included in the nomination process. 1:00–2:00 Pittsburgh Conservation District Study, Would Conservation Districts be Useful in Pittsburgh? // Nore Winter, Winter & Co. This talk will include what conservation district and how they are different than what we have now. Additionally, there will be a discussion of developing a community driven process and how managing a conservation district program can be implemented. 2:00 – 2:45 City of Pittsburgh Historic Preservation Guidelines // Nore Winter, Winter & Co. This session will provide information on the historic preservation guidelines that were developed for this document. Mr. Winter will also discuss the intended audience for the guidelines and what each of the City-designated historic districts can do to move forward with updating their guidelines. « Have a drink with Littsburgh next Tuesday!